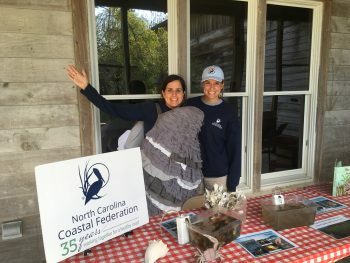 Come by and see the federation’s educational table during the Crystal Coast Earth Day celebration. 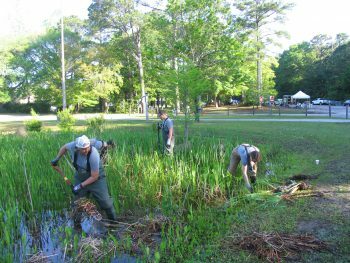 Local organizations will be at Fort Macon State Park to share information on ways to keep the earth clean and healthy. Each group will have a booth with displays and/or activities showcasing their conservation efforts.